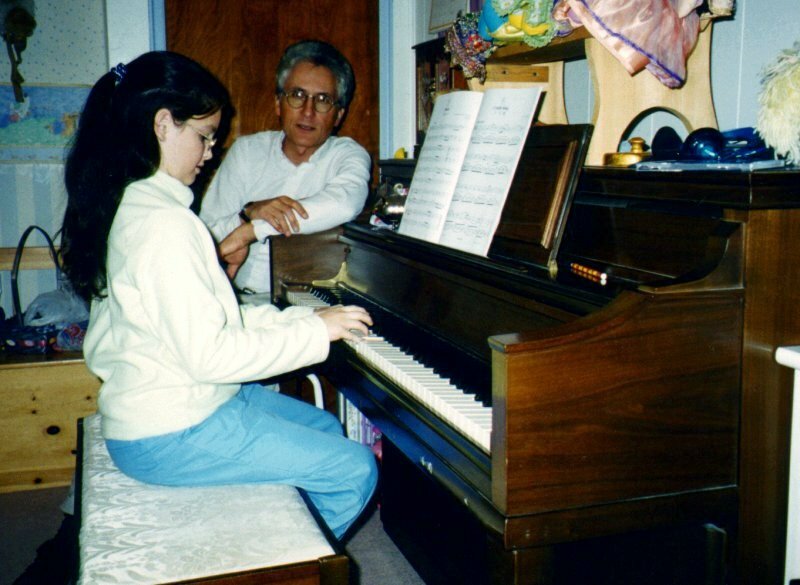 Teaching music (and more recently chess) is very important to Henry, who began his professional career as a music teacher at the age of 16 when he taught beginner piano and accordion students at the Ernie Kuhn School of Music in South River, New Jersey. At that time, in 1972, the cost of a half-hour lesson was $4.00, which was split evenly between the studio and the teachers. In college, along with piano, Henry studied all the orchestral instruments (strings, woodwings, brass and percussion) as a requirement for a degree in Music Education. His Bachelor of Arts degree had a double major: Piano Performance and Music Education. He received certification as a public school music teacher, although he did not go into that field, except briefly when he worked as a substitute music teacher (grades K-12) for the Marshall County, West Virginia, school system (1992-1993). 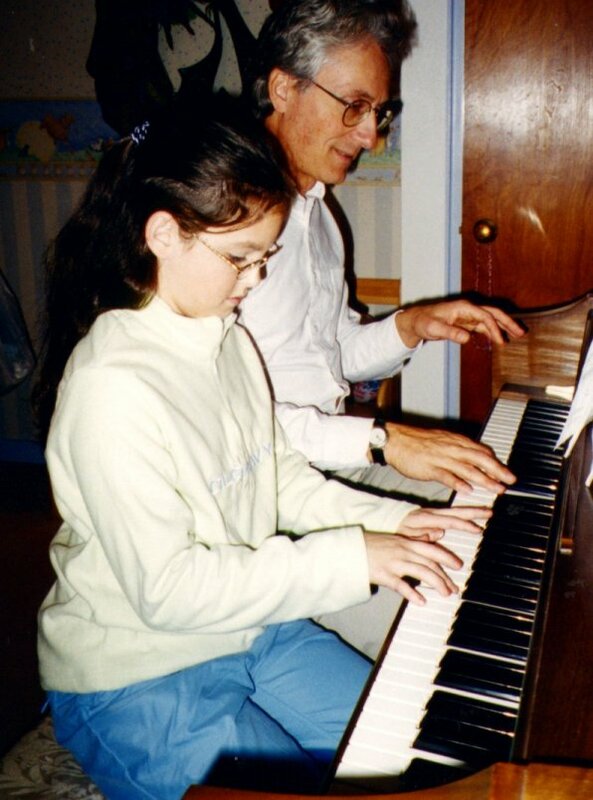 As a Graduate Assistant at Duquesne University School of Music, he taught solfeggio and ear-training classes to undergraduate students (1994-1996). Classes were held in the School of Music auditorium; Henry was seated at a piano, and the students sat on bleachers, as sometimes one class was attended by more than 100 students. After receiving his Master of Music degree, he served on the faculty of The City Music Center at Duquesne University as Instructor of Accordion. He also taught theory classes at Summer Music Camps at Duquesne University (1996 to 1999). Since then, Henry has taught accordion, piano, composition and theory to private students, and Chess4Kidz classes at Allegheny and Butler County schools and community centers, and more recently at Riverside County, California, schools. To learn more about taking accordion lessons from Henry, go to: Study accordion with Henry. To learn more about Henry’s Chess4Kidz classes, go to: Chess Instructor.